Today the Sydney Morning Herald released the lists of the best selling (paper) books in Australia for the 2012 calendar year. 7th Australian Best Seller book for 2012. The sales have eclipsed the author’s and publisher’s expectations. 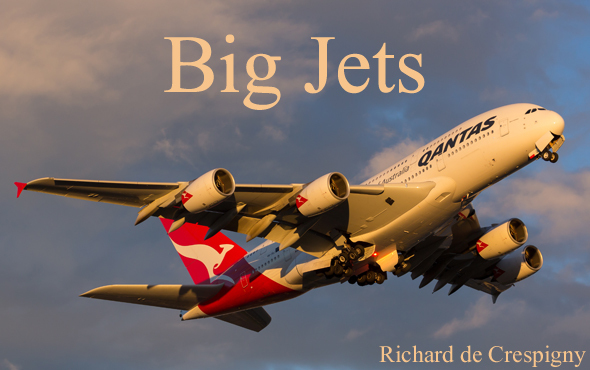 Richard is now resuming working on his big jets technical book. He hopes to publish it in 2014. 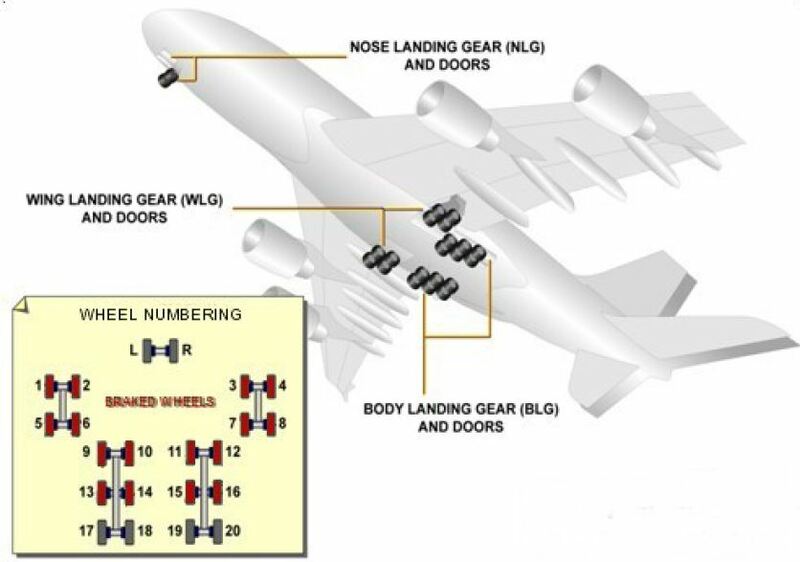 Please send us your requests for content in a technical book that will analyse today’s big jets. Congratulations Richard! 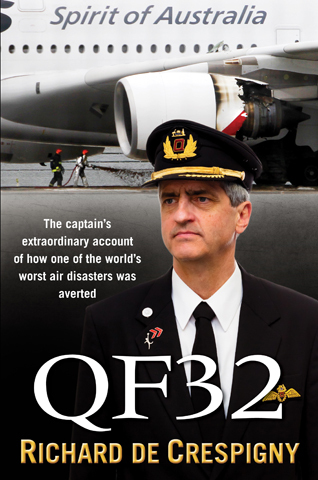 There aren’t too many non fiction books that can hold my undivided attention from start to finish, but QF32 was certainly one of them. Congratulations you and the book deserve the recognition. Certainly one of the best books I’ve read. I continue to recommend it to anyone I talk to. 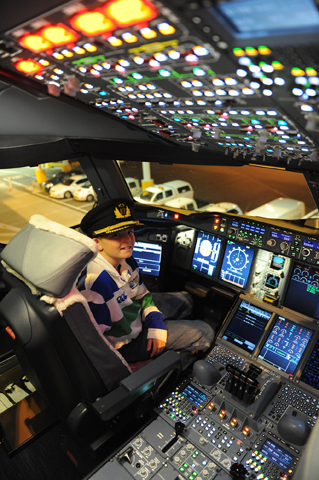 Any chance you might write one on your cockpit observations, a collection similar to your mails. Your mail on clouds fascinated me. I’d love to read more about these kind of things and also learn more about what happens, day to day at the pointy end – from push back to landing.